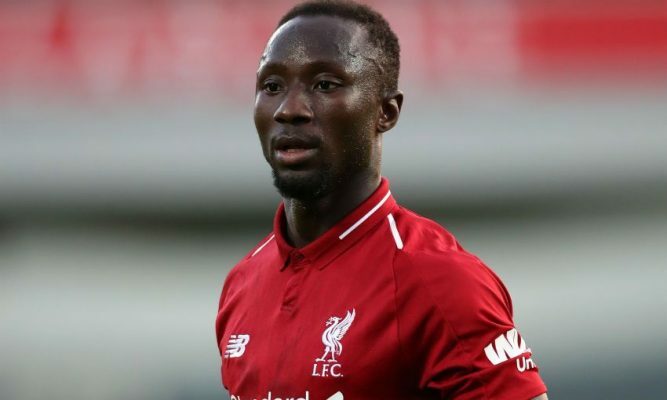 Liverpool midfielder Naby Keita has called on one of his former teammates to join him at the club when the transfer window reopens in the summer. RB Leipzig striker Timo Werner has grown to become one of the most wanted players on the European football scene and Liverpool have already registered their interest in the petite attacker. Timo Werner and Naby Keita played together at German Bundesliga club RB Leipzig before the latter left for Liverpool at the start of this season in a deal worth £53m. Naby Keita is keen for the German to join him at Liverpool as contained in his latest interview monitored by the ESPN. The Guinean international midfielder told Werner to join him on Merseyside if he decides to move. Timo Werner has been in superb form for RB Leipzig this term especially in the league where he has scored 11 goals. His goals have propelled the German club to the top four places on the Bundesliga table and they are on course for a Champions League spot for next season. He has less than 18 months left on his RB Leipzig contract but the 22-year-old has rejected new contract overtures from the club till date. Bayern Munich, Real Madrid and Borussia Dortmund are all interested in him.